Me reading this book is in no way an indication that I want children – not for a long time – it isn’t a parenting guide in any way, shape or form. It’s more of an autobiographical account of Giovanna’s personal experience as a Mother and I think that’s what makes it so interesting. I’ve been a huge fan of Giovanna for a few years now, I really enjoy watching her vlogs, reading her books and seeing her Instagram posts pop up on my feed. The way she writes makes you want to laugh with her, cry with her and feel proud of her, when you don’t even know her personally. I read Happy Mum, Happy Baby in two sittings, which for me is rather quick as I have the shortest attention span ever. I literally could not put it down until I had to. The opening chapter tugs at your heart strings and you’re instantly drawn in. 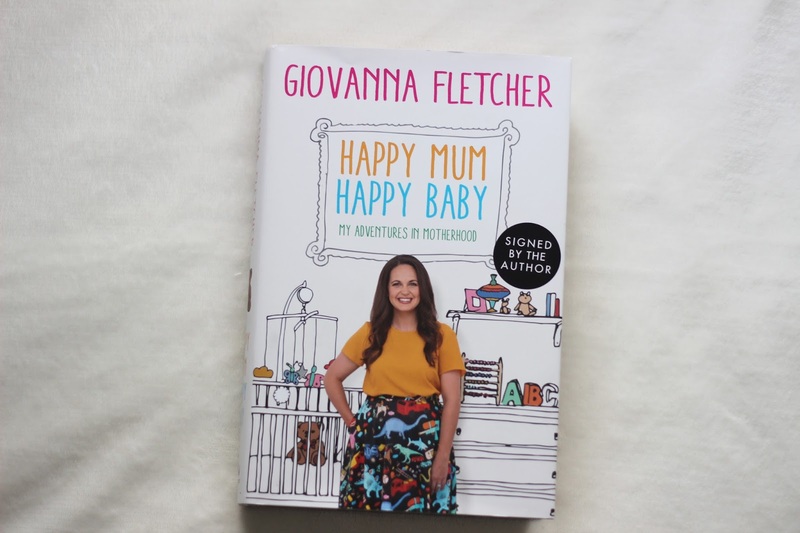 I love how honest Giovanna is in this book – I can imagine if you were a Mom and experienced the same feelings Giovanna has, you wouldn’t feel alone. I love how nothing is glossed over and how she has shared some difficult things, which will certainly help other women going through the same things. The book touches upon breastfeeding, travelling with small children and sleep as a parent, which for a pregnant woman or a Mom are all relatable things. 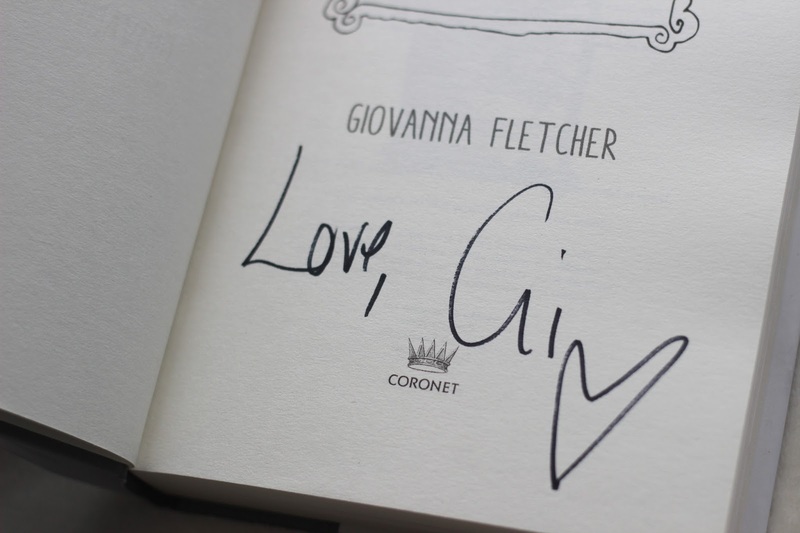 Giovanna’s humour comes through in her writing which makes the book even more enjoyable to read. The photos throughout the book are adorable and funny, they’re a perfect addition to the text. I’d definitely recommend reading this book to anyone, it would also make an amazing Mother’s Day gift.